Miami Beach, FL – December 14, 2015 – Rockwell, the recently opened Miami Beach nightclub hosted the launch of its Monday night party with an epic performance by Nas. The intimate show offered every guest a front row seat as the legendary rapper took the mic to perform hits including “Hate Me Now,” “It Ain’t Hard to Tell,” “NY State of Mind” and “Made You Look,” making the crowd go wild. 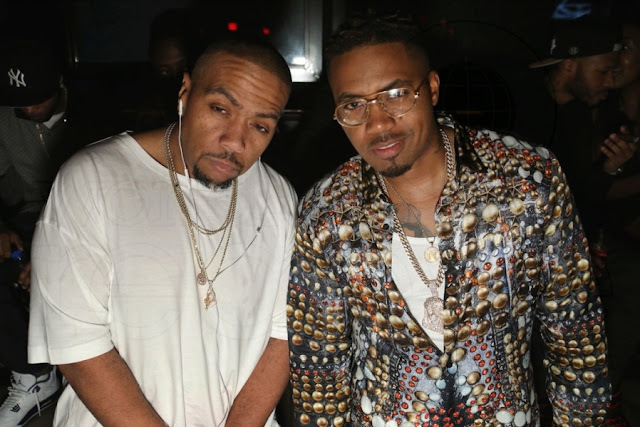 Timbaland was even in the house to catch a glimpse of the performance and catch up with Nas. Miami partygoers now have a reason to rock well on Mondays.